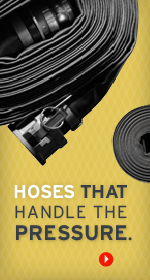 Click on any image below to view our belting, hose, or cut & molded product worksheets, or to download a PDF. Complete the information and return to Apache for processing. Contact our industrial inside sales group at 800.553.5455 with any questions!